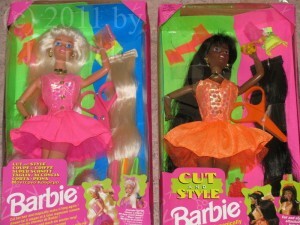 Today I wanna show you my four Cut & Style Barbies fom 1994. 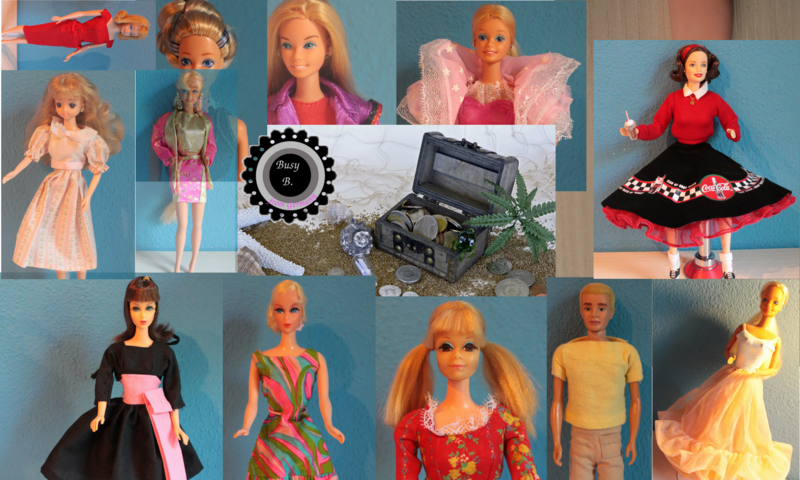 The dolls were made for the Playline-market but nowadays collectors are also interested in them. Many of them had them in their childhood. I also belong to the ones who had one of them in their childhood. Today I like all of them. 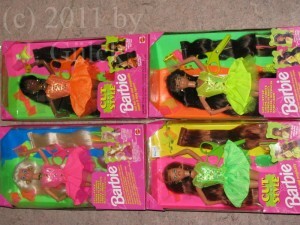 Each one is special in her own way but earlier I was only interested in the blonde Barbie doll with the pink dress. I’m happy to have the whole series. 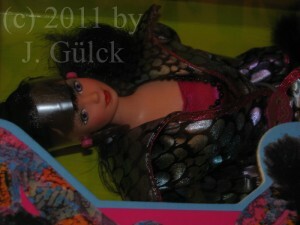 Today I wanna show you a rare Barbie doll that I found in January. She’ s considered to be one of the first Barbie dolls to be made for the adult collectors. 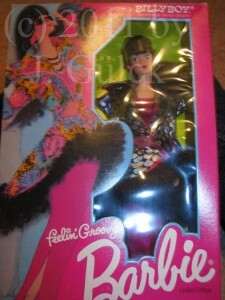 She’ s called Feelin’ Groovy Barbie and was designed by Billy Boy (a fashion designer) in 1986. 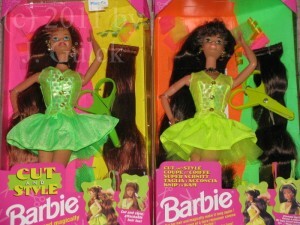 This doll has the popular Steffie-head mold.